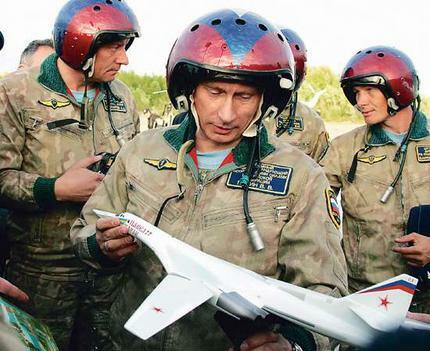 Putin rears his head and comes into US air space? Is she Dr. Strangelove? Note that Russia is not in the top 20 trading partners of Alaska.